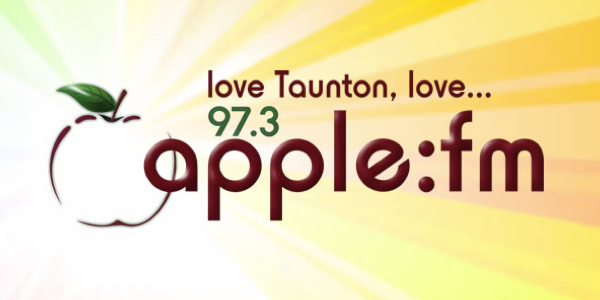 Taunton community radio station Apple FM has been saved from closure just over a week before it was due to close. The news comes after a crisis meeting was held on Sunday (17th March) with the directors and volunteers. A new board of directors was formed and a new team of volunteers has stepped up take on the responsibility to keep the station running. A spokesman for the station told RadioToday: “Things have been moving very quickly since we announced our closure. This was not a publicity stunt and we truly believed there was no way forward when we planned to close. Since then we have been inundated with people wanting to help, including former staff, which has been very touching. “Going forward we still have some mountains to climb to remain on air, but with our new injection of help and support our future looks more promising. Unless Ofcom allow Community Radio services to get more of its funding from advertising, this is going to be commonplace, especially as government/council funding get squeezed even tighter meaning its one of the first places where savings are made. So glad to see something good happen in radio after a turbulent couple of months with Global/Bauer taking over everything would volunteered any help i could if i did’nt live the right up north. Best of luck in the future Apple FM.